IN his continuing search for the more weird, wacky and wondrous in the world of travel, David Ellis says this was Sydney Airport just 15 years after WWI airman, Nigel Love had leased a paddock at Mascot on the foreshores of Botany Bay in November 1919 and begun private flights there off a grass "runway" kept mown by cattle and sheep. 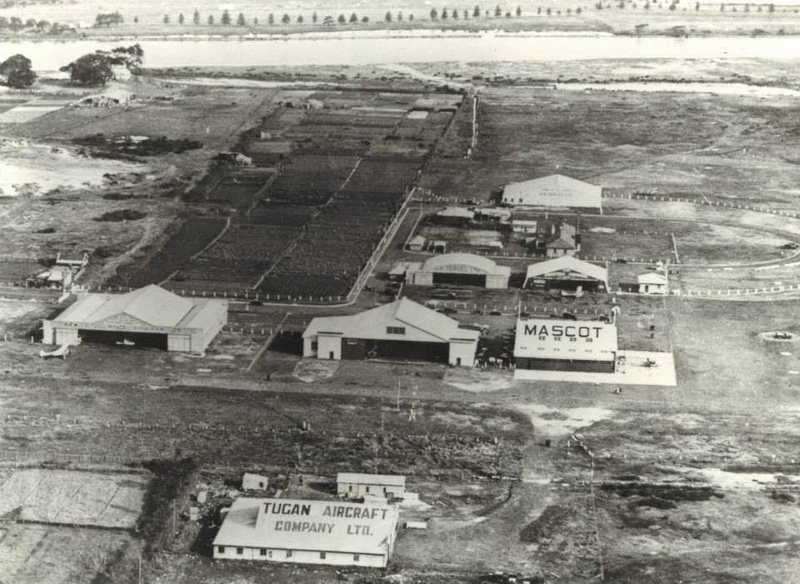 The Australian Government bought Mr Love's airstrip and hangars and 65 square kilometres of land around them in 1923, and so Sydney Mascot Airport was born and officially opened the next year. It was later expanded and in 1953 renamed Kingsford Smith after the famed Australian aviator; last year just on 37.9 million people flew in or out on 326,690 flights operated by Australian and 40 international airlines. But what most users don't know is that for many years until 1960, a coal train line from adjacent Botany Bay bizarrely crossed straight over one of the airport's three runways, with steam train crews tick-tacking with the Control Tower to cross between aircraft movements. On a wet June night in 1950 an Ansett Airways DC-3 with three crew and fifteen passengers was taxiing for take-off when it ran into an empty coal train trundling over the runway; the plane was extensively damaged, it's First Officer slightly injured and five coal wagons derailed. The Federal Government as operators of the airport eventually paid Ansett Airways 27,000-pounds ($54,000) compensation for damage to their DC-3 and the cost of leasing another during repairs, and NSW Railways $970 for damage to their coal wagons.